Learn more about the treasure that is the B.C. 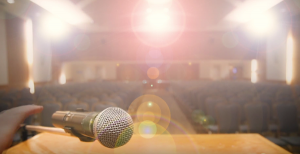 Jewish community newspaper … in just 3 minutes, 36 seconds. 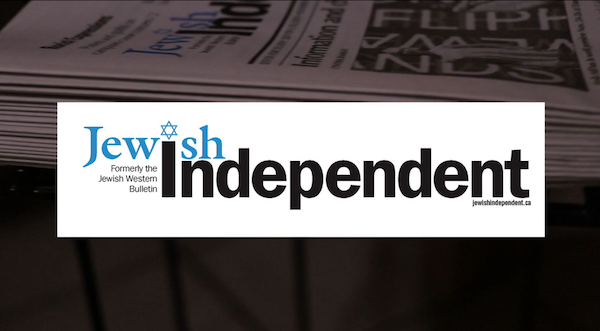 Click here to enjoy The Jewish Independent: 88 Years … and Counting!, a video by the Jewish Independent with the help of Heirloom Films. Please help us keep the conversation going. Please support the JI.